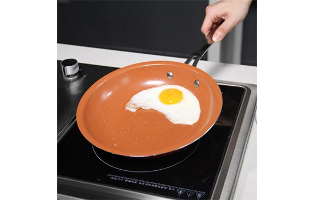 Non-Stick Silicone Cooking Mat With FREE Shipping! 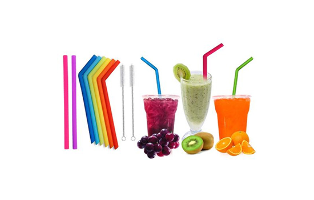 Reusable Silicone Wide Drinking Straws with Cleaning Brushes (10-Pack) With FREE Shipping! 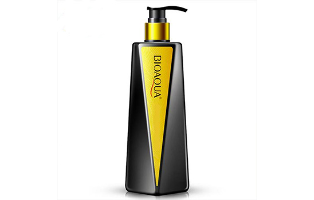 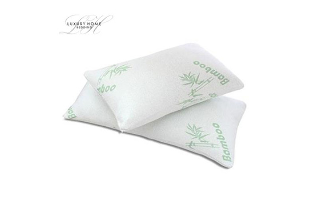 La Sante™ Natural Bamboo Charcoal Anti-Dandruff Shampoo With FREE Shipping! 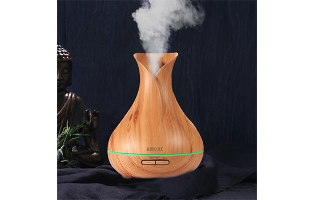 Ultrasonic Air Humidifier and Diffuser With FREE Shipping! 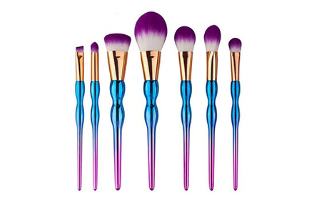 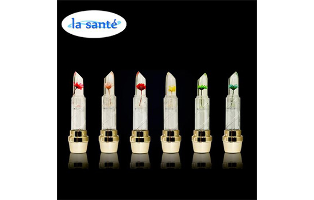 La Sante™ 7-Pieces: Professional Abstract-Colored Makeup Brush Set With FREE Shipping! 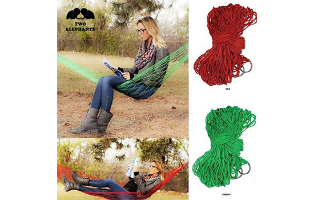 Two Elephants™ Pocket Hammock With FREE Shipping! 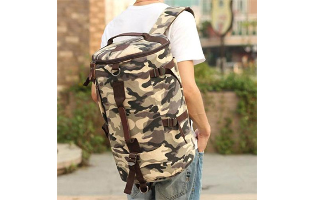 Military Duffle Bag With FREE Shipping! 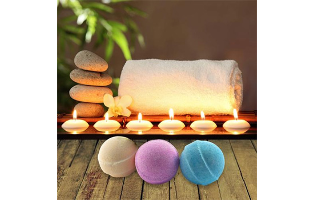 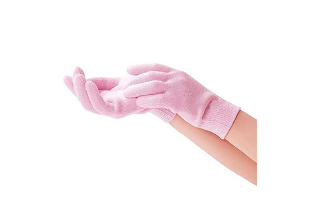 Extreme Fit™ Moisturizing Spa Gel Gloves With FREE Shipping! 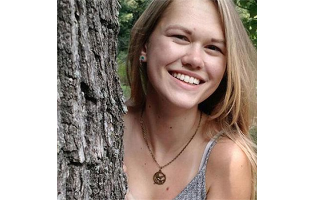 Hunger Games Inspired Necklace With FREE Shipping! 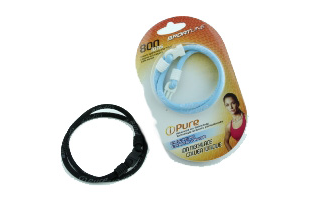 Extreme Fit™ Saunafit Slimming Thermal Neoprene Sports Belt - $11.99 With FREE Shipping! 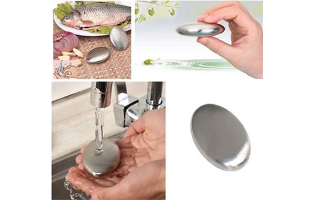 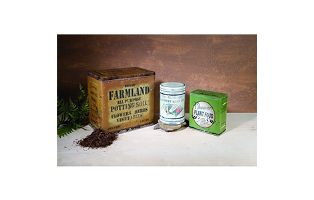 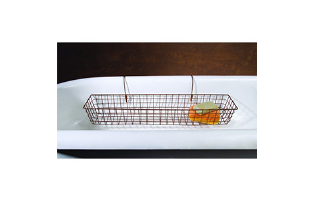 Lakeland Odour Removing Stainless Steel Soap - $9.99 With FREE Shipping! 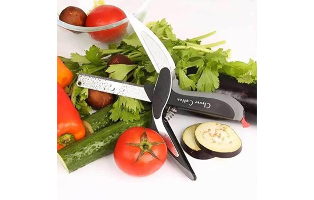 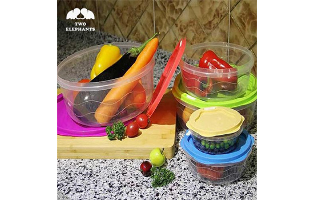 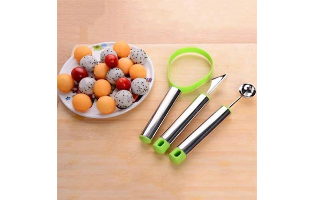 Two Elephants™ 8-in-1 Multi-Function Kitchen Tool - $14.99 With Free Shipping! 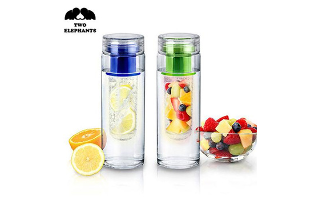 Two Elephants™ Healthy Fruit Infusion Bottle - $9.99 With FREE Shipping! 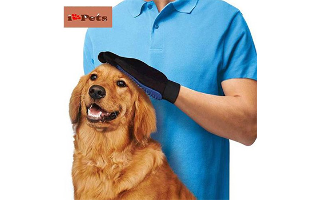 iPets™ Magic Touch Five Finger Deshedding Glove - $13.99 With FREE Shipping! 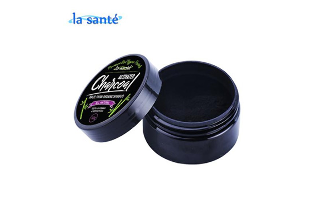 La Sante™ 100% Natural Charcoal Teeth Whitening Powder - $9.99 With FREE Shipping! 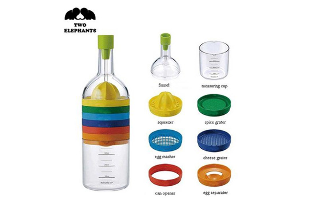 Two Elephants™ Clever Cutter 2-in-1 Food Chopper - $14.99 With FREE Shipping! 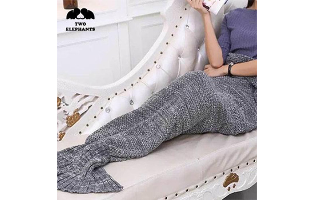 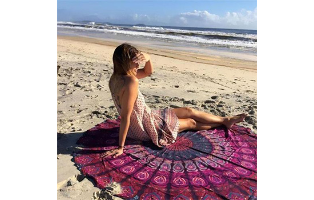 Swan or Pink Flamingo Floater - $39.99 With FREE Shipping! 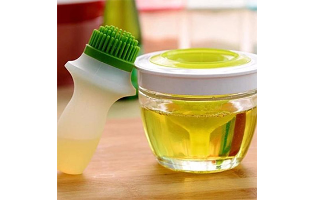 Silicone Basting Brush Set - $24.99 With FREE Shipping! 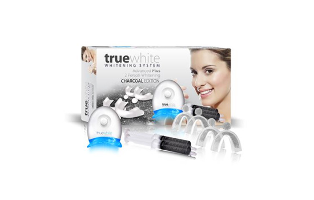 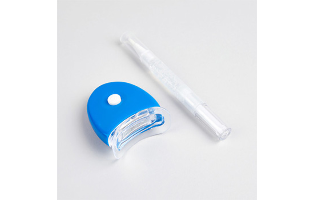 Truewhite Selfie Smile Whitening System - $19.00 with FREE Shipping! 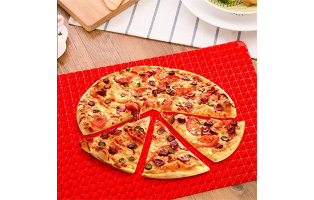 Truewhite for Two! 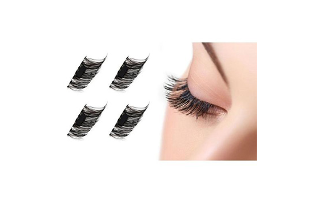 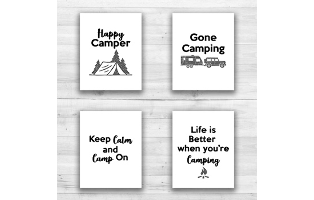 - Charcoal Edition - $23.00 with FREE Shipping! 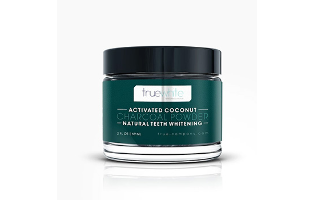 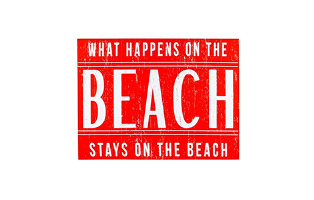 Truewhite Activated Coconut Charcoal - $23.00 with FREE Shipping! 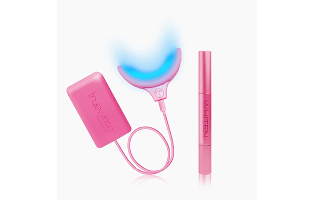 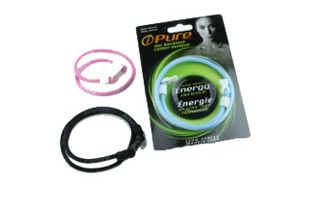 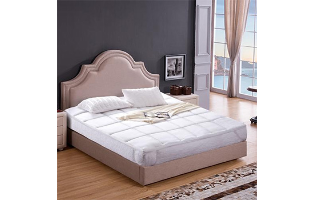 Truewhite Luce Set in Pink - $33.00 with FREE Shipping! 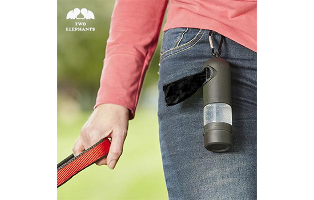 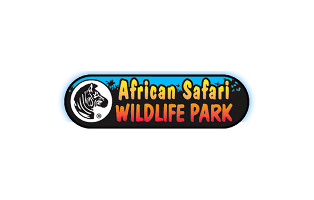 Two Elephants™ Poop Bag Dispenser & Hand Sanitizer Pod - $14.99 with FREE Shipping! 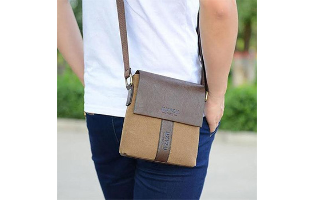 Cross Body Bag - $24.99 with FREE Shipping! 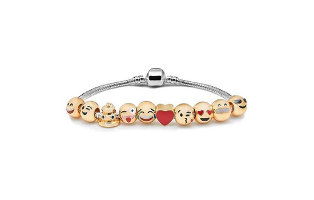 10-Beads Emoji Charm Bracelets - $12.99 with FREE Shipping! 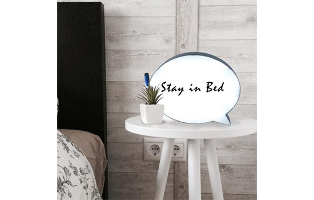 Two Elephants™ LED Writing Board - $19.99 with FREE shipping! 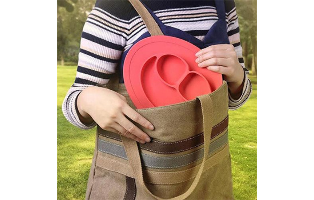 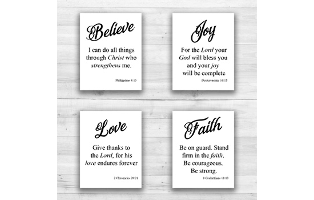 Silicone Feeding Placemat and 3-Section Plate - $19.99 with FREE shipping! 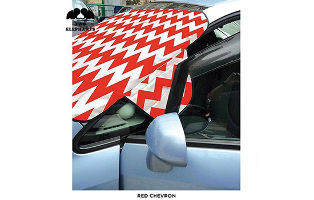 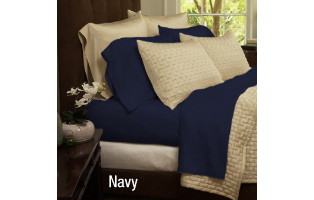 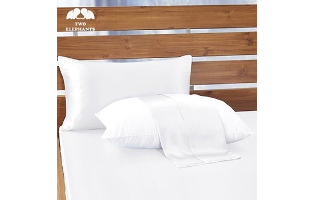 Two Elephants™ Cold & Flu Season Pillowcase - $11.99 with FREE Shipping! 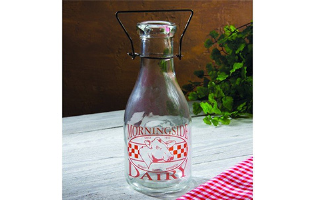 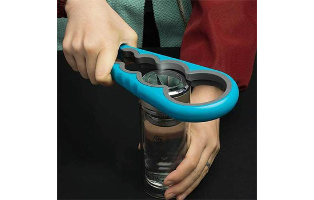 Jar Opener Get Lids Off Easily - $9.99 with FREE shipping! 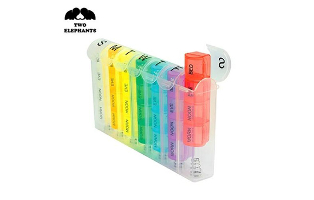 Two Elephants™ Pill Organizer with Divided Compartments - $11.99 with FREE shipping!